Planning a trip to the beach, or just dreaming about one? 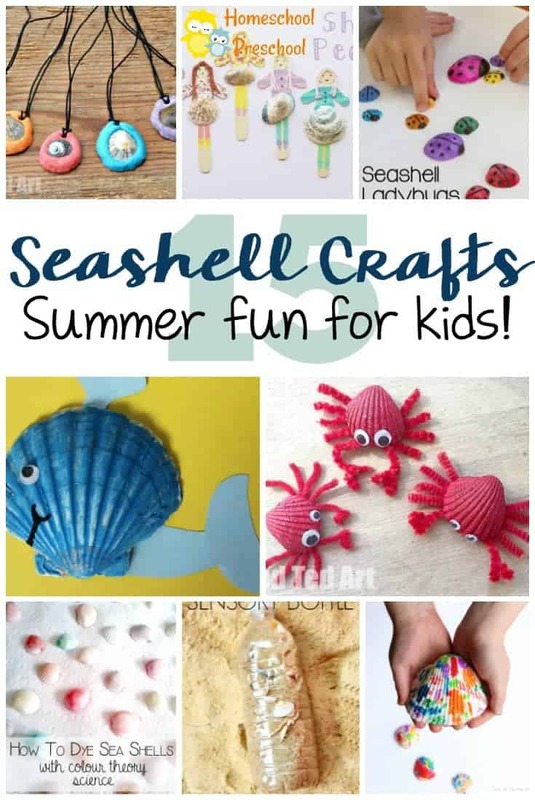 This collection of adorable seashell crafts is sure to be a hit with your kids this summer! If you’re heading to the beach, be sure to collect as many seashells as possible so you can come home and make these crafts with your kids. If you’re not heading to the beach, you can purchase shells at your local dollar store. That may not give you as much of a variety as collecting them at the beach, but it’s a nice alternative if you’re not visiting the beach anytime soon. 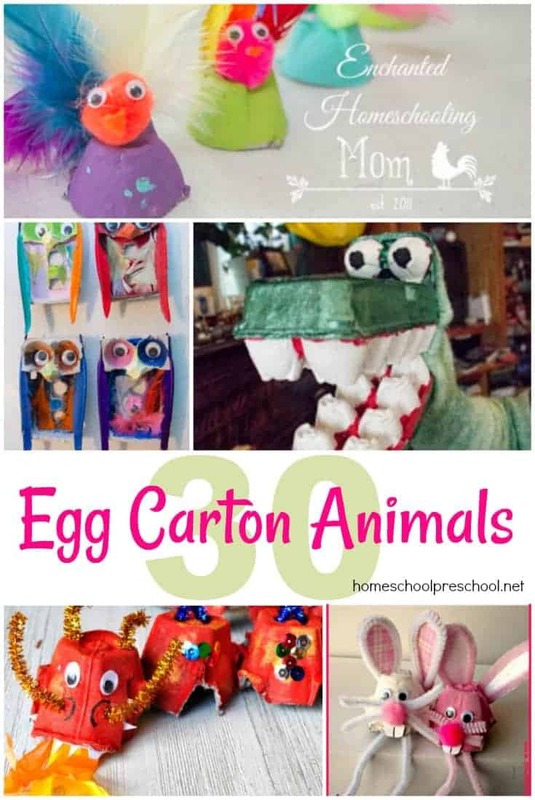 Shell Craft Dollies | Your kids will have a blast putting a puppet show with these shell dollies! Here are some craft stick people to get you started. Sea Shell Crab Magnet | This little crab will secure a spot on your fridge for the whole summer. He’s that cute. Shell Imprints in Salt Dough | This craft is perfect for your ocean-themed activities. 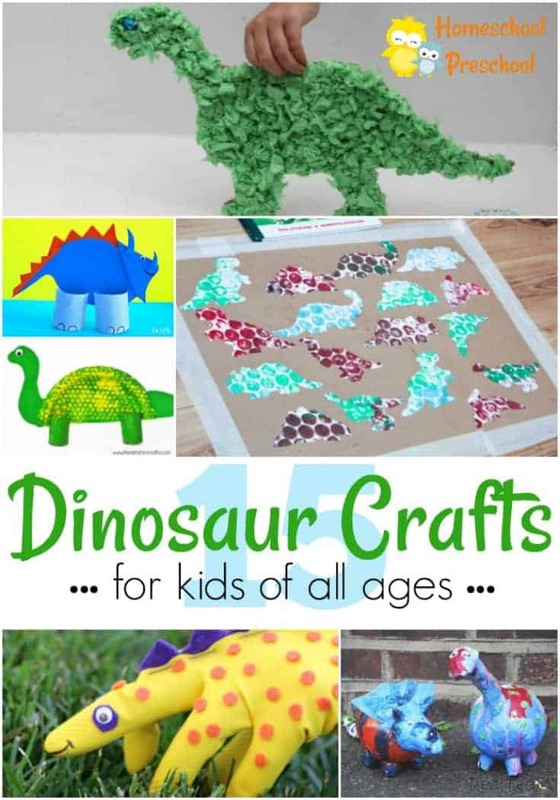 It’s also a great addition to your dinosaur plans! Sea Shell Wind Chimes | If you have a lot of sea shells on hand, your kids may like creating a sea shell wind chime that you can hang outside on your patio or deck. Sea Shell Pendant Keepsake | These pendants are so easy that even your toddlers can make them. 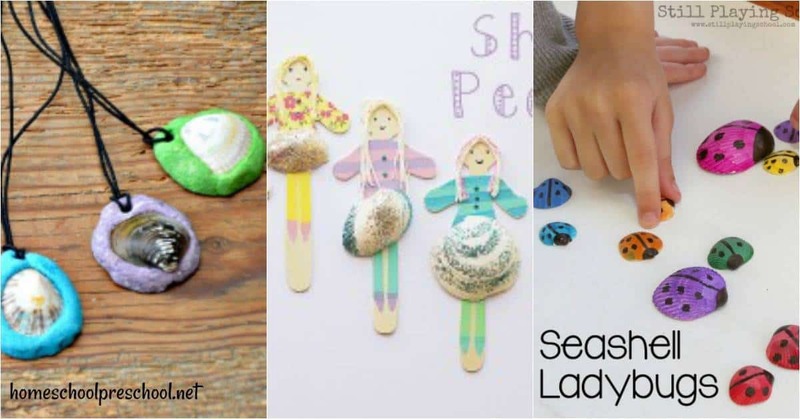 Seashell Wall Hanging Craft | Let your little ones paint some seashells and hang them from a piece of driftwood to create a one of a kind wall hanging. Kid Made Seashell Decoration| I love salt dough crafts. Salt dough is easy to make and is perfect for creating keepsakes. This decoration is perfect for displaying your little one’s favorite sea shells. DIY Sea Shell Craft Beach Treasure | If you find colorful shells and pebbles at the beach, let your preschooler create a beautiful display in a jar. It can be stored on a shelf or bookcase. DIY Shell Frame| Decorate old (or new) picture frames with beach treasures and display your favorite beach pictures. Sea Shell Whale | This sea shell whale is the perfect addition to your ocean animal studies! 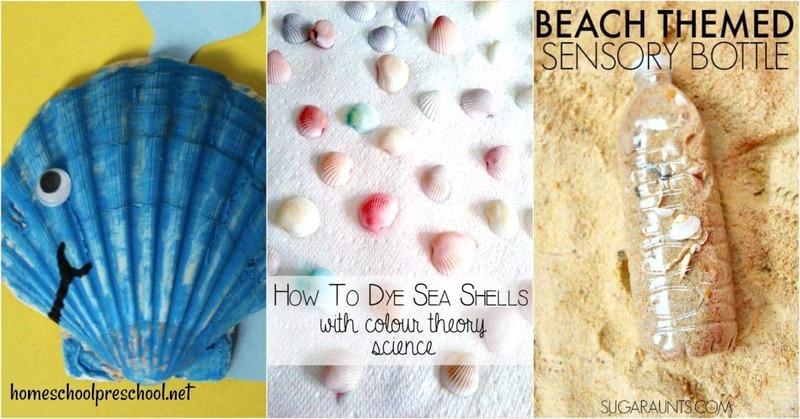 How To Dye Sea Shells| Add some science to your summer craft time with this lesson in how to dye sea shells (with color theory science for kids). DIY Beach Seashell Sensory Bottle| Gather some sand and shells on your next beach vacation and turn them into a DIY sensory bottle. Melted Crayon Sea Shells| This activity is best done with older preschoolers who understand “hot”. But, kids will enjoy decorating these heated shells with wax crayons. Tropical Seashell Fish Craft| These brightly decorated seashell fish make great magnets. You can also add them to a beach-themed sensory bin or storytelling box. Seashell Ladybug Craft | As your kids create these ladybugs, you can sneak in a little math as they count and add the ladybug’s dots. 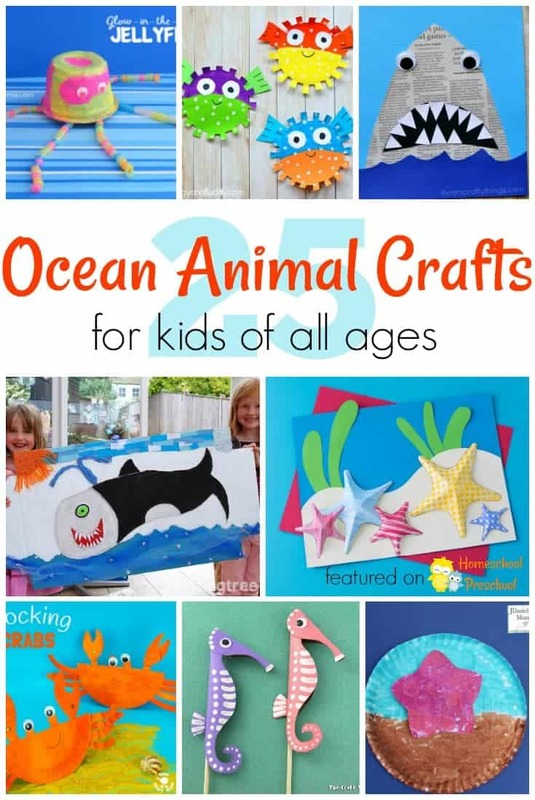 This is such a great collection of seashell crafts for kids! Which one will you try first?